During the first multiple casualty scenario of my WEMT course, my team responded to a simulated flash flood incident. When we arrived at the scene, we found 6 mock patients in a river in varying levels of distress. One was complaining of leg pain. We rolled up her pant leg to see blood and bone ends exposed (the makeup was pretty convincing!). The team immediately got started using the training we had been learning and practicing. Practicing patient care during a scenario. Photo by Angelica Rydelius Bergman. 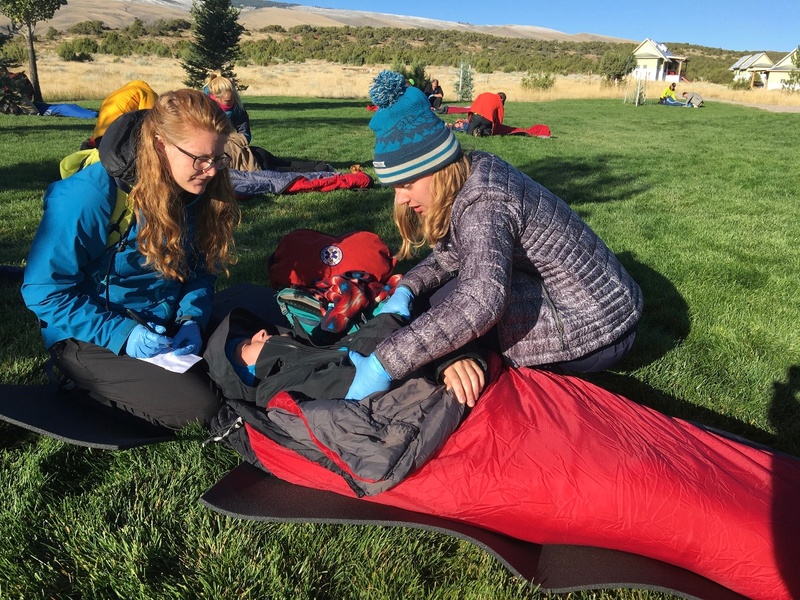 This was week 2 of my Wilderness Emergency Medical Technician (WEMT) course with NOLS in Mt. Shasta, California. It was a challenging experience that I highly recommend to anyone who wants to learn professional emergency medicine through a wilderness lens. Things can and do go wrong in the backcountry. This course will give you new understanding and hands-on practice dealing with these emergencies, allowing you to manage risk while visiting more remote areas. You will have confidence to climb higher, paddle farther, ski longer, and take better care of your group. Emergencies can also happen at any time in the frontcountry. You could witness a car crash, a person choking in a restaurant, or a simple bike accident. Being an EMT means you are trained to give emergency care for the majority of medical or trauma situations that can happen in everyday life. Being a WEMT will make you an asset in many professional contexts. 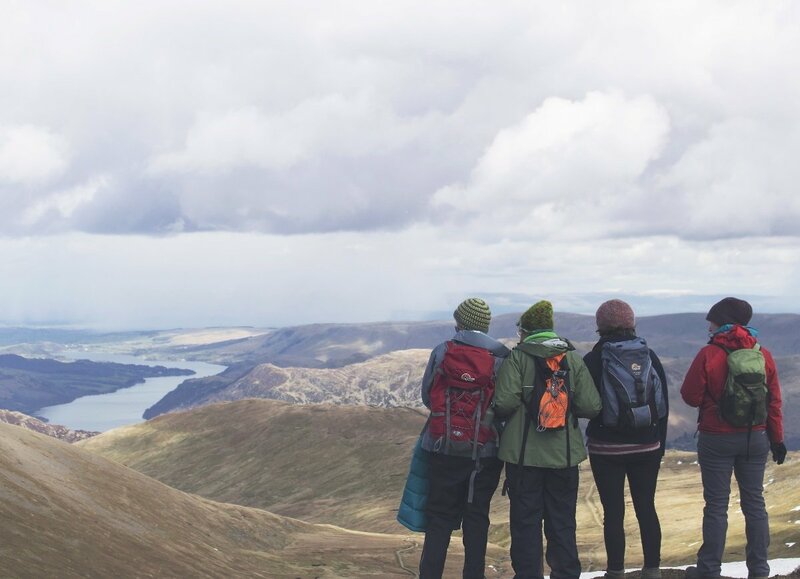 Whether it's getting hired for ski patrol, volunteering for search and rescue, or working in the outdoor industry, WEMT training will make you a valuable member of any team. Class time. Photo by Lena Conlan. The course is packs a lot of information into a relatively short time period. If you’re a university student or working full time, EMT classes that spread out the 200 credit hours over 3-6 months may work well with your schedule. 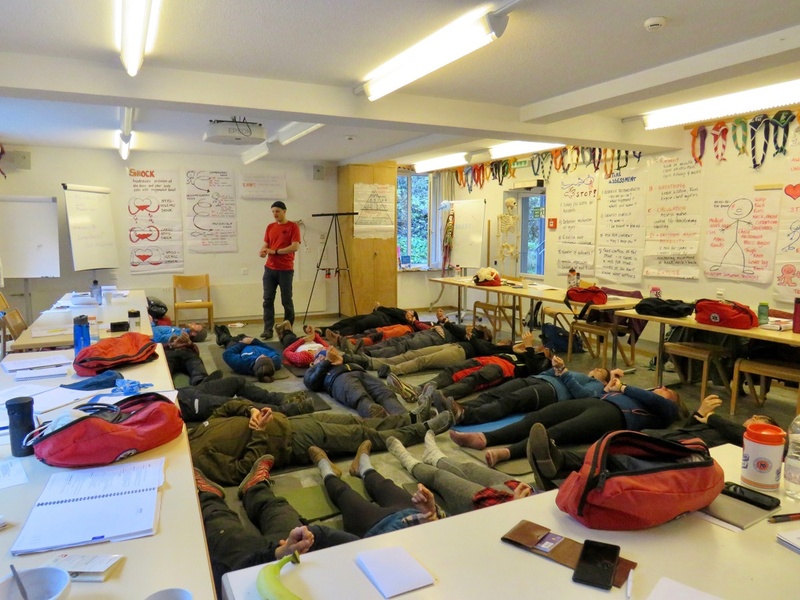 If you're looking to fit the EMT into a more compact time span, NOLS completes the course in 4 weeks. 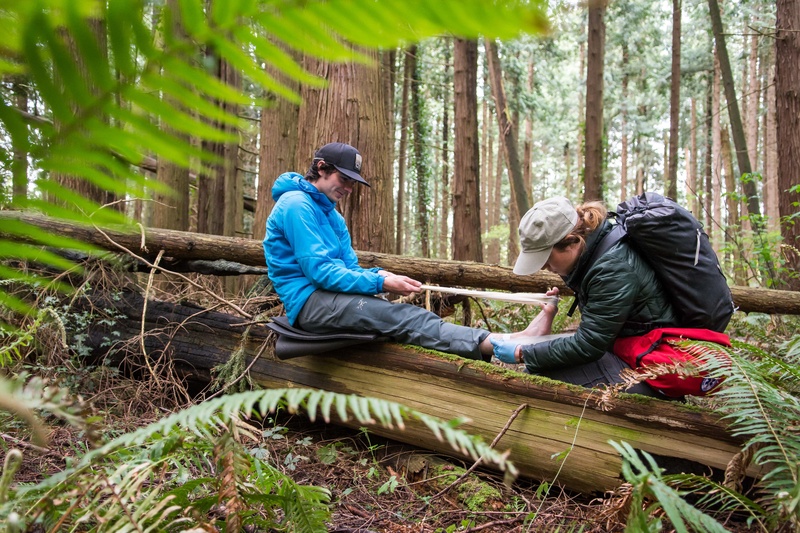 Learning to use EMT skills in a wilderness context will help you develop resourcefulness. You will improvise with limited resources: for example, building a litter to carry a patient several miles on trail, using gear like blankets, skis, a backpack or rope. Getting out of the classroom, especially during night scenarios, exposes you to decision making in less than ideal conditions. Practicing new first aid skills. Photo by Dan Zacks. Throughout the course, NOLS emphasizes opportunities to develop and practice leadership. You will have the chance to lead in a number of capacities and take on various roles during emergency scenarios. Students traded off operating as the incident commander, communication leader, search and rescue leader, medical leader, and transport leader. Read as much of the course text (Emergency Care, 13th edition) as possible, ideally the whole thing. Take the chapter end tests, and keep track of concepts that you need to review more. Watch NOLS Wilderness Medicine videos on Youtube. These give a clear picture of the types of skills you will be diving into. Understanding the basics before the beginning of class will give you a sense of what to expect during the first practice scenarios. Be ready to focus for a month. Most days classroom instruction was from 8-5 PM with additional evening scenarios. In total, you will be engaged from 7AM to 10PM most days. Plan ahead so that you can focus all your energy on the course. 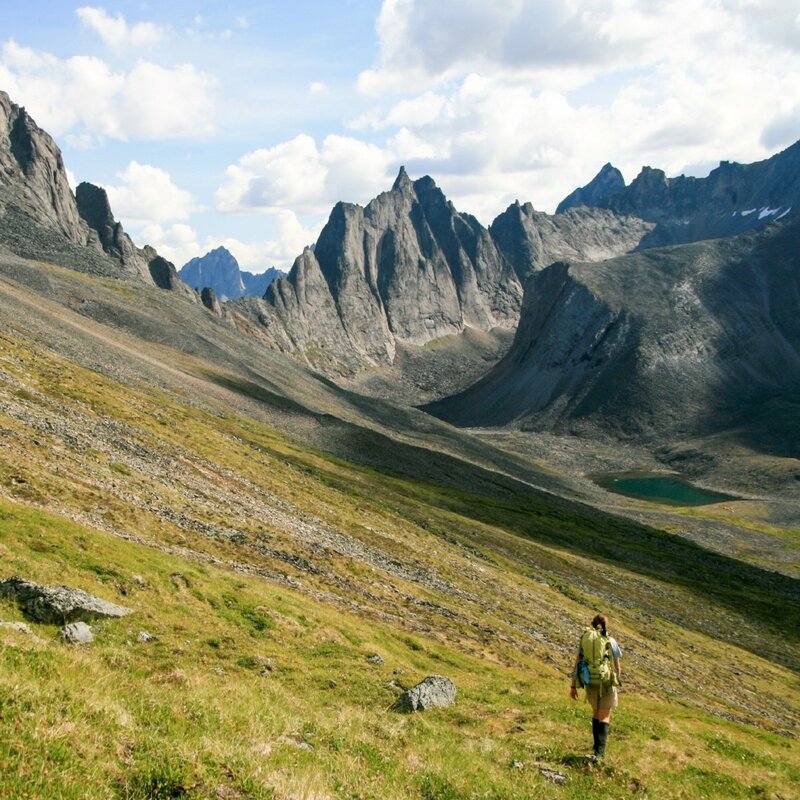 NOLS’ WEMT course is a tough but rewarding experience. Right when you think you won’t absorb the material in time for the exam, it usually clicks and the concepts make sense. There were plenty of late nights studying in the classroom when I wished we could just go out in the cold and rain and practice a scenario or carry a litter! Pushing through the challenges of the class really paid off in the end. 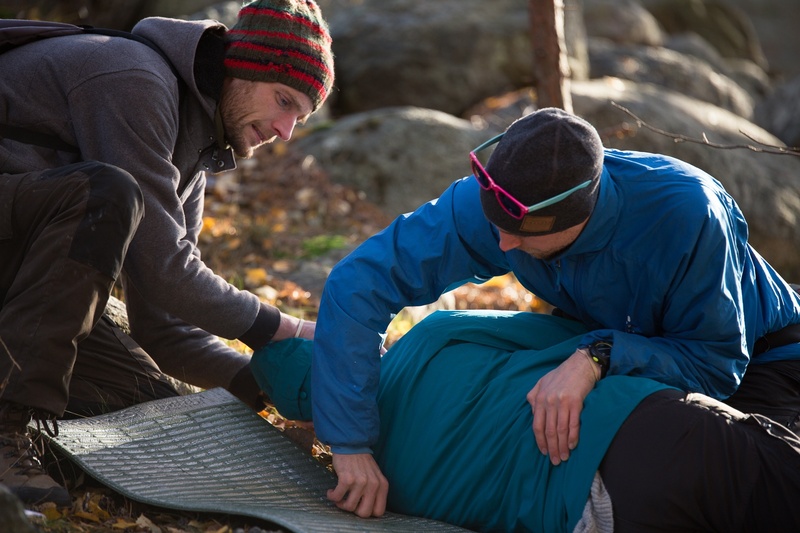 After completing the course, I left knowing that I (and my classmates) had the understanding and experience to respond to emergencies in the wilderness and help sick or injured people in a variety of situations. David graduated from a NOLS WEMT course in 2017. He owns a small running business called Trails and Tarmac. While not working or running he enjoys driving back roads in search of new trails and swimming holes.